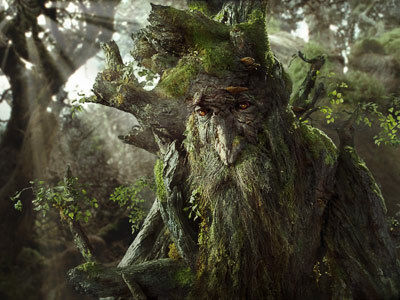 Above: Treebeard is the eldest of all ents, he is so old, he remembers when the elves taught the ents and entwives how to speak. 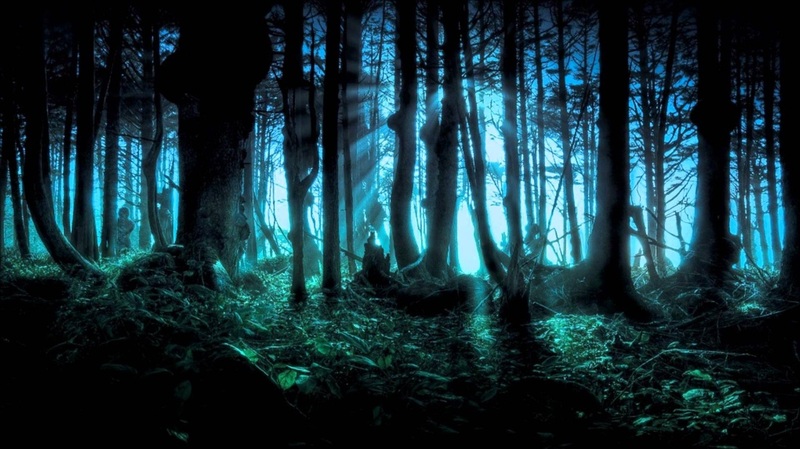 The Ents of Fangorn Forest are the most ancient ents of middle earth. They used to be dome and regular like trees, but then the Elves came and taught them how to speak and walk. The ents wives(The entwives) Left them to search for a better home because they both disagreed with each other. The ents loved the tall trees and beautiful sky. But the entwives loved small things like flowers and plants. The entwives left to search for a better home. The ents have never seen them since.